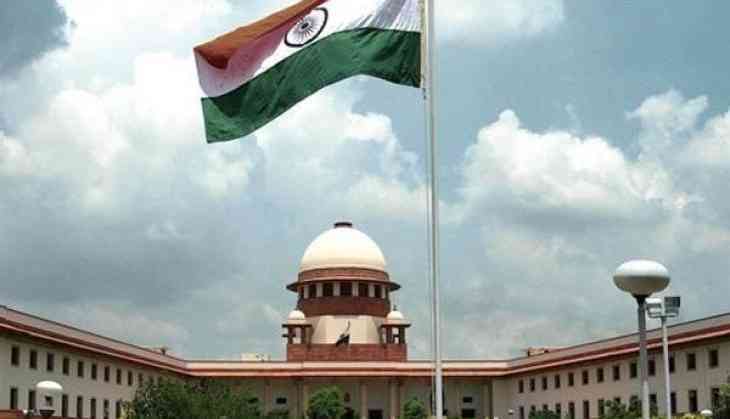 The Supreme Court has adjourned the plea filed by Bharatiya Janata Party (BJP) leader Subramanian Swamy in the Aircel-Maxis case till tomorrow. In the plea, Swamy sought to implead himself as a party in the PIL relating to the Enforcement Directorate's investigation in the aforementioned case. As per media reports, Swamy filed the plea to make himself a party in the PIL against an ED officer involved in the investigation of the case, claiming that the officer had hoarded disproportionate assets, beyond his income. The BJP leader had earlier moved the apex court for expeditious investigation in the case. The Aircel-Maxis deal case, which emerged out of 2G spectrum cases, pertains to a grant by the Foreign Investment Promotion Board (FIPB) to firm M/S Global Communication Holding Services Ltd for investment in Aircel. Karti Chidambaram, son of former finance minister P. Chidambaram is also an accused in the case. He was arrested on February 28 at Chennai Airport upon his return from the United Kingdom for his alleged role in the case and is currently out on bail. The Enforcement Directorate, on the other hand, had earlier said that the FIPB approval granted in 2006 by Chidambaram was beyond his mandate as he was only authorised to accord approval on project proposals of up to Rs 600 crore.